Organizations that are involved with job placement or job training. 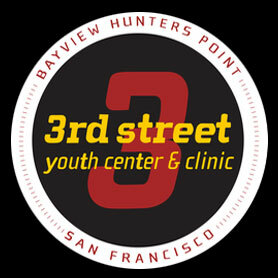 3rd Street Youth Center and Clinic is a community based non-profit youth organization in Bayview Hunters Point with medical and behavioral health services and programming. 3rd Street specializes in empowering youth to make decisions to support their health, safety and development. Youth ages 12-24 can utilize our youth center and FREE clinic resources Monday-Friday from 1pm-5pm. Clinic services include pregnancy testing, HIV and STD tests, birth control and physicals. We also offer paid youth programming ranging from nutrition, music production, exercise classes, support groups, health education, and outreach Monday-Friday from 5pm-7 pm. The Bayview BOOM is an engineering and entrepreneurship “school-of-the-streets.” Since 2011, the BOOM has provided hands-on introductory classes in hardware product design, electronics, bicycle repair, motorcycle repair, and more. Participants learn to use professional tools, techniques, and terminology to build and sell our portable boombox. Teens love our boombox project! 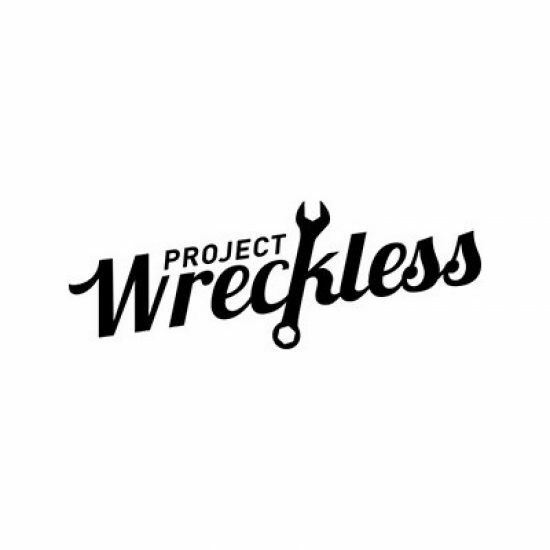 We develop problem-solving skills, self-control, and a profound sense of accomplishment. Family support services at the Bayview Y are designed to provide families opportunities to gain access to services and supports towards becoming self-sufficient and healthy. Services offered include case management, gender specific support groups, visitation, community events, information and resources. Providing a continuum of holist supportive services that uhold families through challenges and growth. We offer parent support groups, early literacy, health and healing through the arts, and support housing stability and food security. Programming includes weekly Food Pantry, Qigong Movement class, Womens Healing Circle, Mindfulness Based Meditation and Housing stability. CARE is a re-engagement center for youth who are chronically or habitually truant or have dropped out of school. Students are provided advocacy and supports needed to complete high school and to transition to positive post-secondary options. SSM serves students at local schools providing students case management, advocacy and support groups. Referrals may be made by contacting us directly. The Bayview Beacon, a program of the Bayview Hunters Point YMCA, has a hub center located at Phillip & Sala Burton Academic High School and a satellite center located at MLK Jr. Academic Middle School and Willie Brown Middle School. In partnership with each school, we are implementing the community school’s model to ensure that every student graduates college ready. The Bayview Beacon gives youth the tools to thrive, while also strengthening the legs that support them: parents, family and community. All Beacon programs and services are free and are open to everyone – especially students, parents and residents of Bayview Hunters Point, the Portola District, and Visitacion Valley. 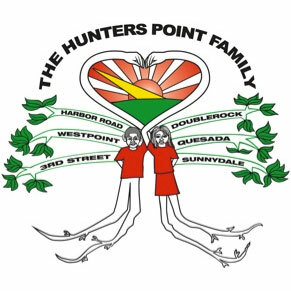 The Willie Brown Beacon program, is a program of the Bayview Hunters Point YMCA, at Willie Brown Middle School. In partnership with each school, we are implementing the community school’s model to ensure that every student graduates college ready. The Bayview Beacon gives youth the tools to thrive, while also strengthening the legs that support them: parents, family and community. All Beacon programs and services are free and are open to everyone – especially students, parents and residents of Bayview Hunters Point, the Portola District, and Visitacion Valley. Along with out-of-school time activities for youth, there will also be services and events focused on adults and families. The Beacon’s STEAM focused programming includes: homework help/tutoring, cultural arts, cooking, employment, college/career explorations and sports. The Carver After School Program, a program of the Bayview Hunters Point YMCA, provides a safe space and learning opportunities after school for Carver Elementary students. The program offers a healthy snack along with comprehensive enrichment, recreation and academic programming. Throughout the program, our goal is to provide all participants with the highest-quality youth development experience. This approach builds young people’s resiliency as they face their daily challenges and supports their natural inclination to pursue their own growth into healthy, productive young adults. The Fellas/Just 4 Girls is a middle school program designed to provide a safe environment for boys/girls to learn to navigate their way through the perils of the community/school and to become involved in positive activities. We accomplish this by providing a balance of academic support (homework assistance), behavioral health, creative arts leadership, sports/recreation, community safety and advocacy. Our target population are youth in middle school who reside in district 10. Our middle school program follows the San Francisco Unified School District calendar. Just Choizes, a social justice program, empowers youth to become change makers in their community. The program will focus on 2 large projects per year that aim to make significant local impact. Youth can apply for Just Choizes positions at 2 points throughout the school year. Youth will attend Just Choizes programs one day a week for 2 hours each day. Hours increase after each action project is established; youth will also attend field trips outside of weekly groups. Youth are residents of District 10. The TAY Program provides groups, case management, leadership development and skill building for youth and young adults between the ages of 16-24 years old. Referrals can be made by contacting us directly. Primed and Prepped is a culinary arts and hospitality management program for students aged 14-19 years old. Students gain real life skills that will prepare them for the workforce and other post-secondary opportunities. Additionally, students who complete the program have opportunities for employment and apprenticeships in the industry. For ten years the Bayview YMCA has provided sports offerings for children and youth in the community. Participants can expect to learn the core YMCA values of caring, honesty, respect and responsibility as they also learn the fundamentals of their respective sports interests, the importance of team work, sportsmanship and commitment. Enrollment varies depending on the season. Facility Membership opportunities are available to all. Our membership offers opportunities for individuals and families to our wellness coaches, new fitness center, gymnasium, group exercise classes (both low and high impact classes). Some classes include: strength and conditioning, Zumba, Move to Improve, children’s ballet, wellness walks, and so much more! The AAHW provides opportunities within the Bayview Hunters Point, Western Addition and OMIE communities in San Francisco, to provide wellness amongst the African American community. This is accomplished through social connectedness opportunities such as family events, health and wellness activities, support groups, and short-term counseling. Target High school youth from demographics underrepresented in STEM careers. The Careers in Science program offers a year-round science education and youth development internship with three major components: learning science, teaching science to others, and conducting scientific research. Interns learn about the findings and processes of science and the natural world through hands-on trainings, field science experiences, and peer and professional mentorships. This multi-year paid internship serves San Francisco youth typically underrepresented in the sciences. Our mission is to protect, restore, and inspire conservation of San Francisco Bay and its watershed, from the Sierra to the sea. An environmental justice success story, the EcoCenter is a living classroom and drop-in visitor center demonstrating how we can better use Earth’s resources in order to foster healthy people, ecosystems, and economies in our local communities. Committed to community-building, we offer elementary school through college educational programming, internships for youth and young adults, tours of our off-the-grid, sustainable building, community space use, and other family-focused events. 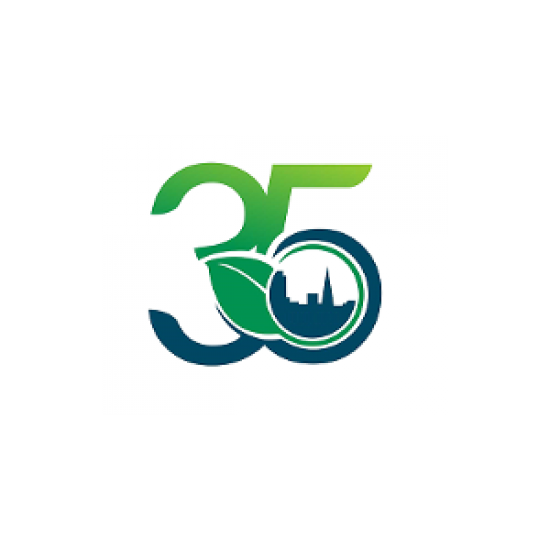 The mission of Literacy for Environmental Justice (LEJ) is to foster an understanding of the principles of environmental justice and urban sustainability in our young people in order to promote the long-term health of our communities. We provide free educational and service learning opportunities for K-12 schools and colleges, professional development opportunities to K-12 teachers, and volunteer opportunities at the Candlestick Point State Rec Area. Paid Youth Internships are available. New Door Ventures provides skills training, meaningful jobs, education assistance and personal support to help disconnected youth get ready for work and life. Through our employment program, young people secure paid internships at our two social enterprises and at local businesses we call Ally Partners. We also offer personalized, incentivized classes for youth who need to earn their GED. Our education program provides one-on-one tutoring and individualized support to each youth, wherever they are on their education path. Hours Varies; please call for hours. 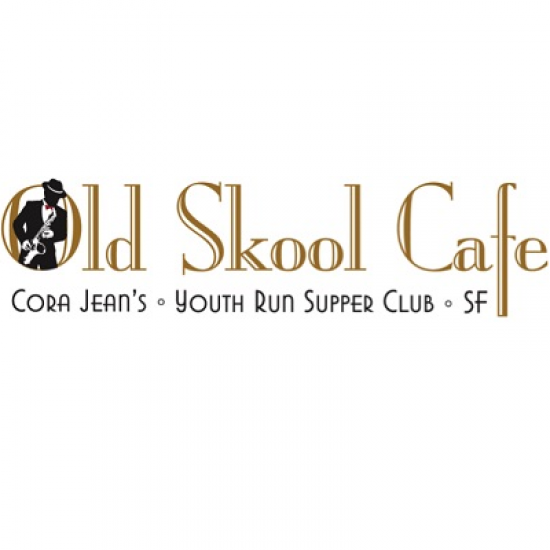 Old Skool Cafe is a violence prevention program, providing marketable and transferable employment skills to high-risk youth ages 16-22. Our youth-run social enterprise restaurant is a hub for positive change in the lives of resilient youth and their communities. The CASC is a one-stop community corrections reentry center which serves justice involved adults who reside in San Francisco. A partnership between the San Francisco Adult Probation Department (APD) and Citywide/UCSF, the CASC bridges APD probation supervision services with comprehensive case management, barrier removal, and income benefits acquisition assistance. The CASC co-locates services that build self-sufficiency, including a charter high school, vocational and employment readiness training and job placement services, mental health, and substance abuse prevention services, batterers’ intervention programs, cognitive behavioral interventions, and meeting space for community partners. The goals of the CASC are to reduce recidivism, build self-sufficiency skills, and increase public safety. Citywide/UCSF is the CASC’s primary services provider and coordinates all CASC services. 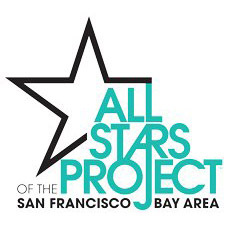 Other key partners include Five Keys Schools and Programs, America Works, Community Works West, Senior Ex Offender Program, OTTP, Transitions Clinic, HealthRIGHT360, Tenderloin Housing Clinic, RSN, Phatt Chance Community Services, the Department of Public Health, Human Services Agency and Department of Child Support Services. 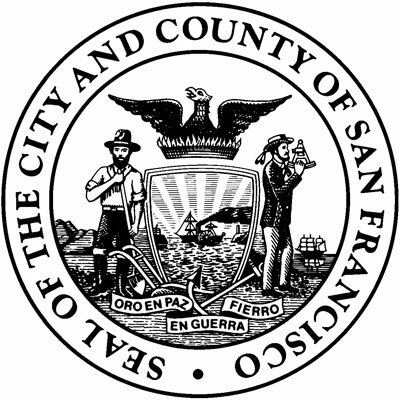 The San Francisco Recreation and Park Department provides a variety of programs for all ages focusing on the well-being of the the entire family. We offer programs in traditional and nontraditional recreation that are designed to meet the needs of the diverse communities of San Francisco. The Mission of Young Community Developers, Inc. is to empower and inspire Southeast Sector Residents to engage in employment and educational opportunities, by applying the knowledge, skills and attitudes required to be creative and achieve personal success; through comprehensive preparation techniques that result in barrier remediation and develop disenfranchised residents into creative problem solvers and responsible contributors to their families and the economic development of Southeast Sector neighborhoods in San Francisco. Sister circle every Thursday 4:00-6:00, 9 month paid internship opportunity, care management, courtroom advocacy, Rap session every Friday 3:30-4:30 in SF Juvenile Justice. We use education as a practice of freedom.